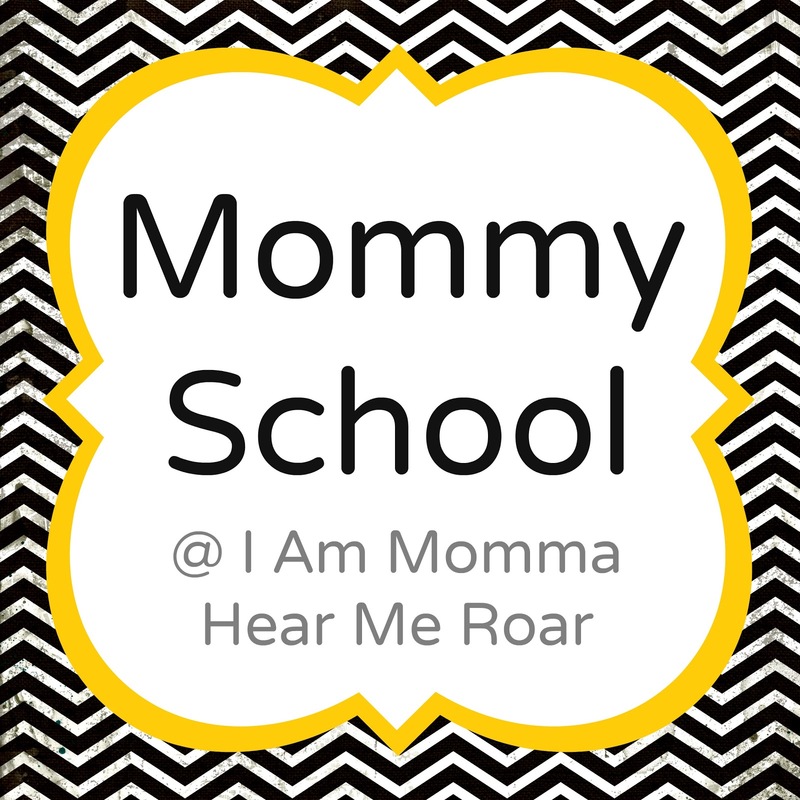 Here are some ideas for week 2 of our Summer Mommy School. I picked the theme of Space for the week. Here are a few links/ideas that we'll be trying. 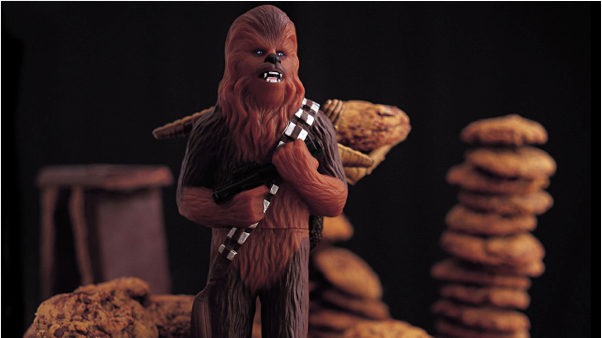 2) I might have to let the boys splurge on some Oreos just because this moom phase idea is really cool. You can find it HERE. 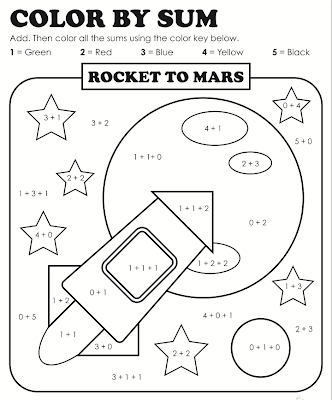 3) Here's a good filler worksheet for basic, simple math and coloring fun. It's HERE. 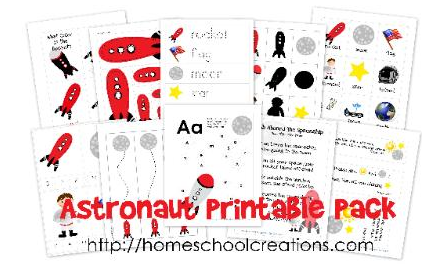 4) There's a nice Astronaut Printable pack HERE. 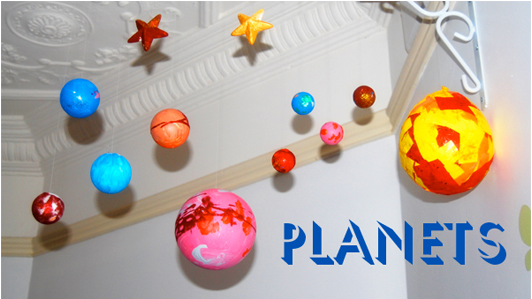 5) I think it would be fun for us to make our own solar system, painting balls and setting them up like she did HERE. Planning these weeks is actually making me excited about the summer. I can't wait to try this all out with the boys. 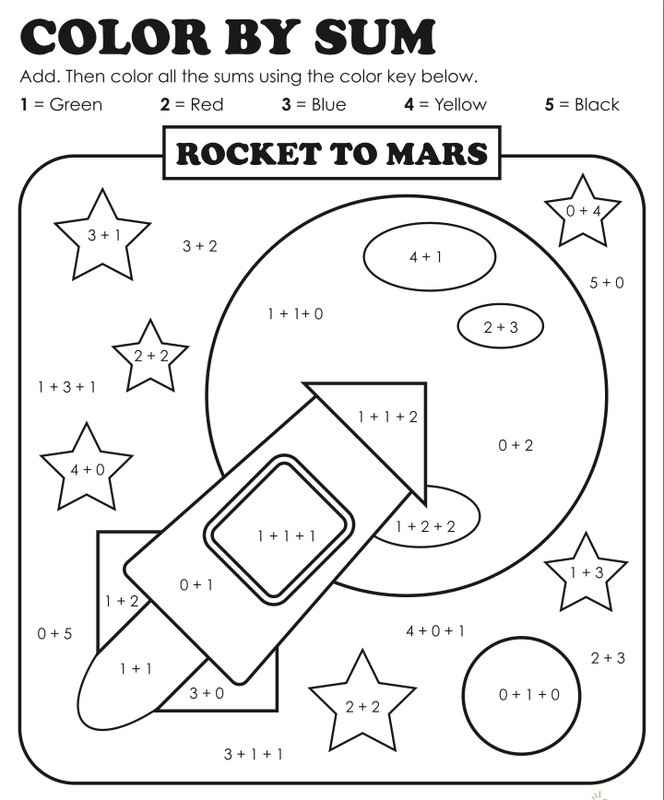 If you have any other space-related ideas or activities, feel free to share them in the comment section. I know I've only scratched the surface here. 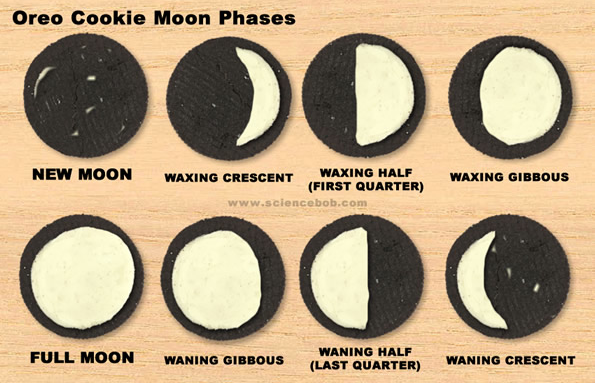 I love the oreo moon phases! so cool! Oh, btw, you end up walking a few blocks just to give you an idea. Constellations are always fun. It's basically connect the dots. :) They can learn about them, then go outside at night and try to spot them. OMG the photo you have of you and your boys up top is to die for. I was much bigger than you are with my third. I felt like a whale! Not too many photos of me both while or after that pregnancy. Anyway, Hadn't dropped by your blog for a while and thought I would check out how you are doing. 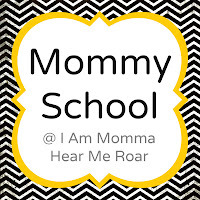 I need to get back to stuffing diapers and finishing my blog post. Hope you feel well. You have and find the best ideas! We will be participating in this entire week of ideas come summer! Oh! Another thing (sorry, I got really into space while teaching) - the salt lake astronomical society (google it) does free star parties and sun parties throughout the summer. They've got a really cool observatory out in stansbury park and they also bring telescopes to different locations in the valley - usually like a Harmon's parking lot. Could be a fun family outing!